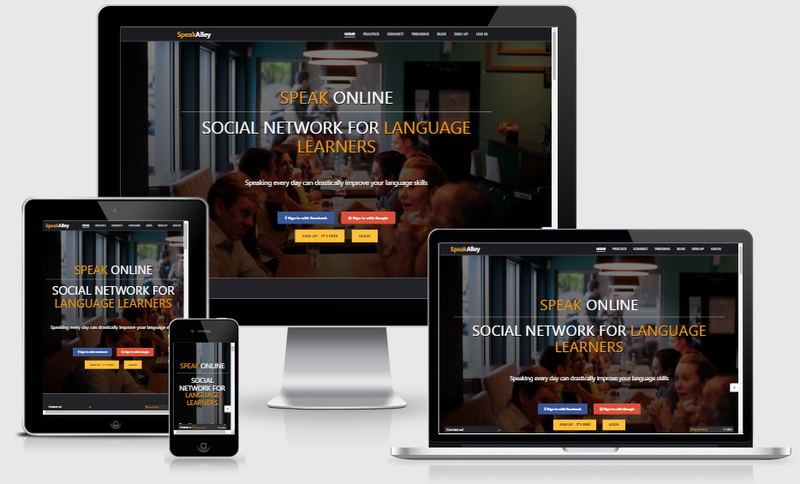 SpeakAlley is a language learning community of people from all around the world and is dedicated to language learning by speaking online. SpeakAlley provides you the best tools that can help you practice speaking online easily. Meet the volunteers who mentor the SpeakAlley community. "Thank you to SpeakAlley and volunteers, especially Sindee and Sue, who helped me a lot. I secured sufficient score in IELTS to proceed my studies abroad. It couldn't be possible without this website." "I wanted to find a website that could help me to improve my English. Everyday, I went to speakalley and talked with friends who met on this site."